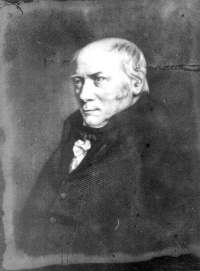 The discipline of hydrogeology dates back to the 1700's and William Smith who appreciated the stratigraphical control on spring lines. The full history of hydrogeology through to the modern day is presented in an article by John Mather, Emeritus Professor of Geology, University of London. The number of groundwater specialists working in the UK or from a UK base is now estimated to significantly exceed 1000. 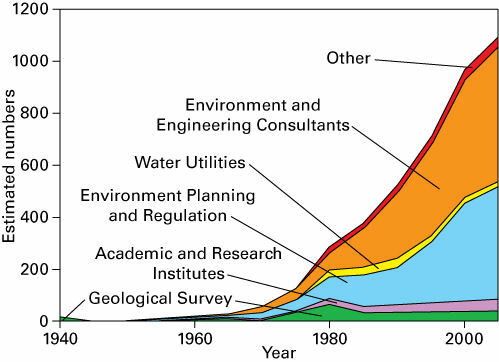 This is at least a 60-fold increase over the 60 year period since the enactment of the 1945 Water Act, that initiated a quantitative approach to groundwater management in the UK. Our article about the growth in demand for groundwater specialists is provided by Andrew Skinner, former director of the Environment Agency. A better understanding of how our groundwater systems work is needed to help people appreciate where their water comes from and the implications of droughts. 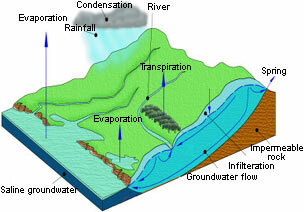 A highly effective way to inform people about groundwater would be whilst they are at school. Our article discusses the UK Groundwater Forum review of education in schools.